The Immune System - Description | W. W. Norton & Company Ltd. 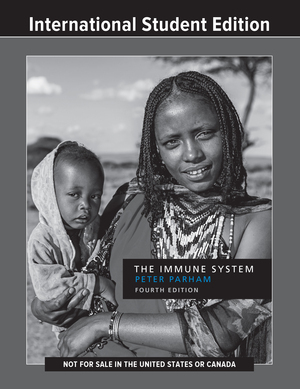 This text emphasises the human immune system and presents concepts with a balanced level of detail to describe how the immune system works. Written for undergraduate, medical, veterinary, dental and pharmacy students, it makes generous use of medical examples to illustrate points. This classroom-proven textbook offers clear writing, full-colour illustrations, and section and chapter summaries that make the content accessible and easily understandable to students.